Oddly enough, as the saying goes, some individuals are taking physical perfection to another level by over doing it on their teeth whitening procedures. The most widely used oral products today are whitening strips and tray-based over the counter whitening kits. While tooth whitening can be a safe and effective technique, some individuals are going above the recommendations of their dentists. 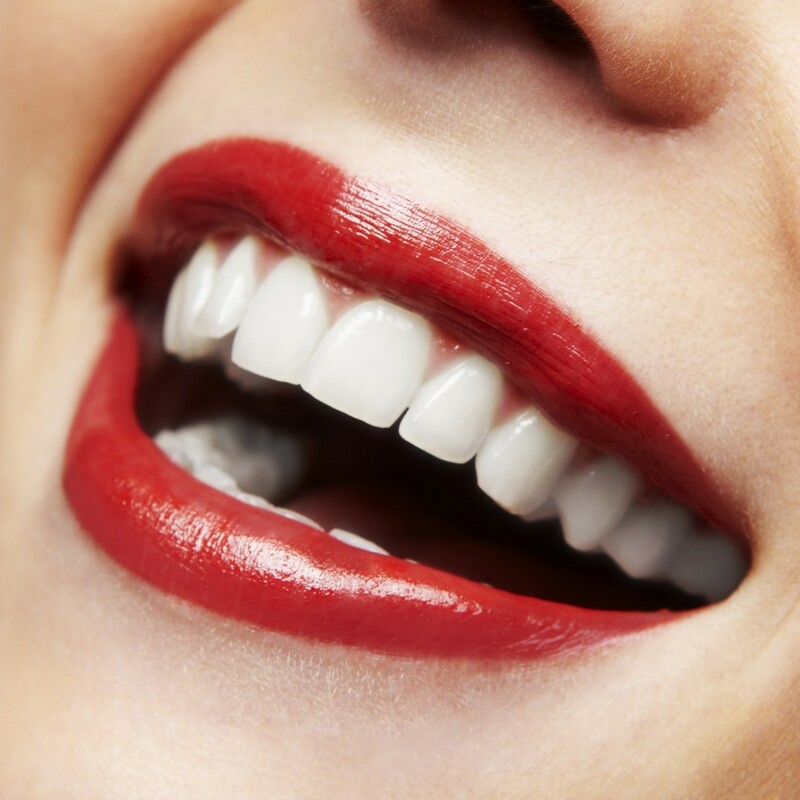 Individuals who overdo whitening techniques have noticeably “Snow White” teeth that oftentimes look unnatural. Some individuals get to the point where their teeth begin to inhibit transparent figures. Over use of whitening products will cause major tooth sensitivity and leave patients more prone to needing root canal treatments. 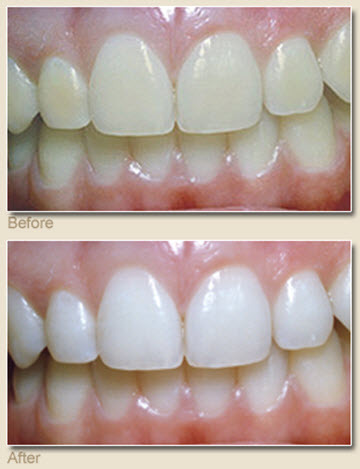 If you are looking for a safer, more effective form of teeth whitening, consult your dentist. They will give you an overview of certain procedures and even offer some over the counter techniques that may be used, however only if used correctly. 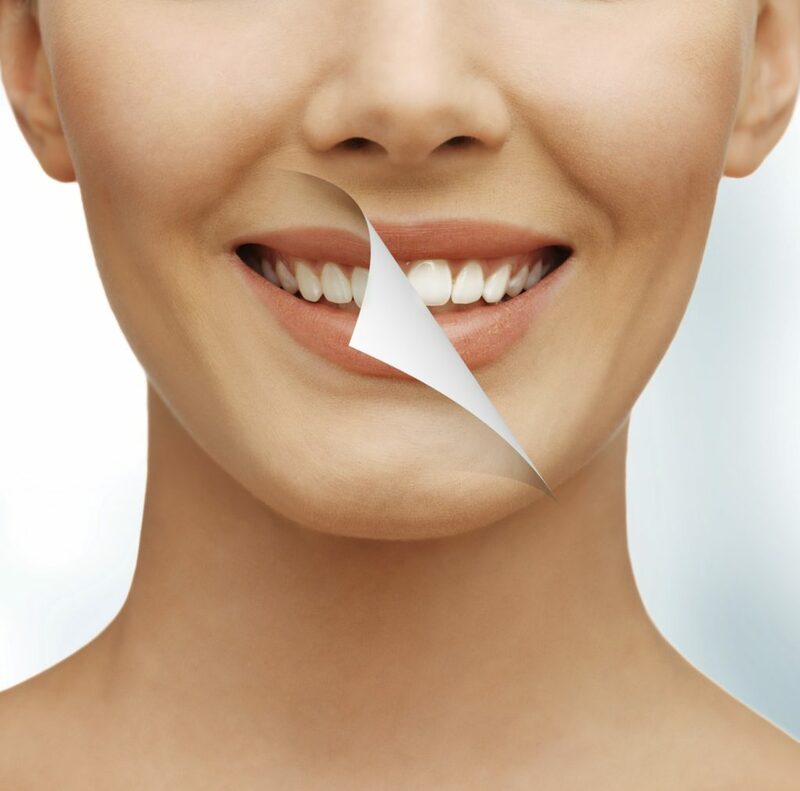 For more information about our in-office teeth whitening procedures call Dr. Simone in Henderson, NV at 702-735-2755 or visit www.patricksimonedds.com. Dr. Simone also proudly accepts patients from Henderson, Las Vegas, Silverado Ranch, Enterprise, Whitney, Spring Valley, and surrounding areas. 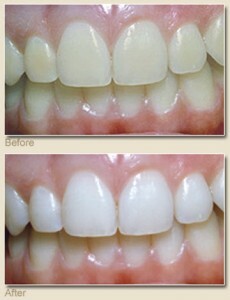 Tooth whitening is not permanent. A touch-up may be needed every several years and more often if you smoke or drink coffee, tea, or wine. 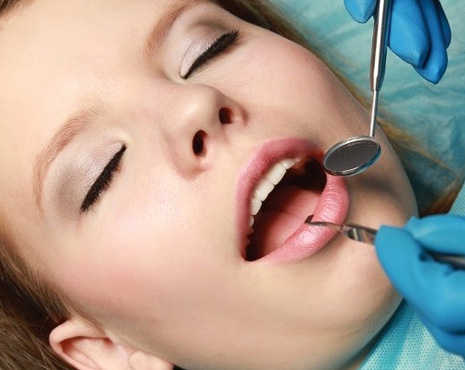 At your second appointment, you will try on the trays for proper fit, and adjustments will be made if necessary. The trays are worn with special whitening solution either twice a day for 30 minutes or overnight for a couple of weeks, depending on the degree of staining and desired level of whitening. It is normal to experience tooth sensitivity during the time you are whitening your teeth, but it will subside shortly after you have stopped bleaching. You will receive care instructions for your teeth and trays, and be encouraged to visit Dr. Patrick Simone regularly to help maintain a beautiful, healthy, white smile. To see what whitening can do for your smile, call Dr. Patrick Simone at (702) 735-2755 to schedule an appointment or visit our website. Dr. Patrick Simone also proudly serves Las Vegas, Silverado Ranch, Enterprise, Whitney, Spring Valley, and surrounding areas. Teeth Whitening in Las Vegas and Henderson by Patrick Simone DDS using Brite Smile. This simple yet effective and affordable procedure uses carbamide peroxide or hydrogen peroxide to lighten dark or stained teeth. Teeth can be whitened by professionally supervised at-home treatments or through an accelerated process in the dentist’s office.